Alena is an associate at BomhardIP with over 6 years of experience in trademark law. She advises clients on protection and enforcement strategies and handles all kinds of proceedings before the EUIPO, including absolute grounds refusals, oppositions, and cancellations. She also has extensive experience in relation to multijurisdictional trademark clearance. After her initial experience in a law firm in Prague and at the Czech Supreme Administrative Court, she broadened her expertise in the EUIPO’s Boards of Appeal as a legal assistant drafting decisions on appeals related to various trademark matters. Before joining BomhardIP, she worked as an Associate in an international law firm in Alicante. 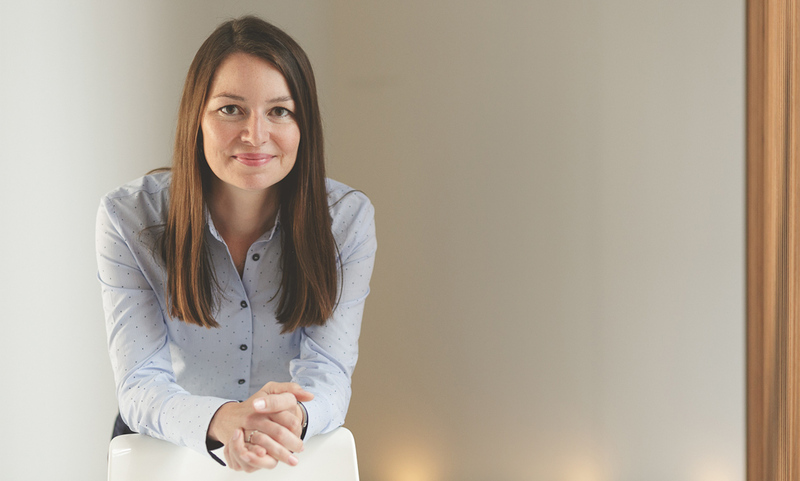 Alena is a European Trademark and Design Attorney and a member of the Czech Chamber of Patent and Trademark Attorneys. She holds a master degree from Queen Mary and the Technical University of Dresden. Apart from her native Czech, she is fluent in English and German and is currently improving her Spanish. In her free time Alena enjoys rock climbing, wakeboarding, snowboarding and any other sports bringing joy and adrenalin.